Israel’s cannabis tech sector is on the rise. 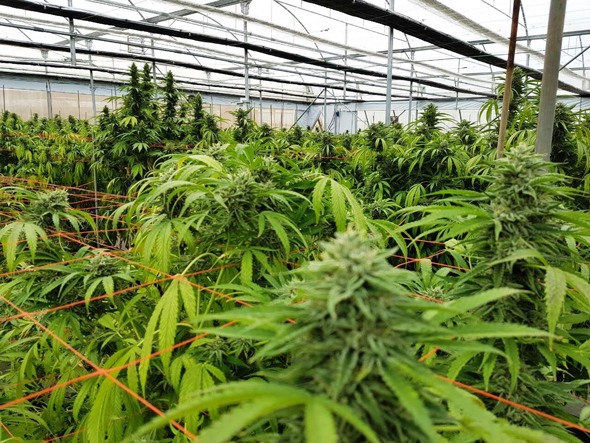 New research published Sunday by IVC Research Center Ltd., a Tel Aviv-based research center focused on the Israeli tech industry, found 68 active companies focused on medical cannabis and other cannabis-related technologies. Activity in the segment has been on the rise in recent years, “developing quickly after the government approved permits for research and development of cannabis for scientific purposes,” according to the report’s authors. The report also refers to a growing interest in cannabis products and technologies in Canada and in parts of the U.S. where cannabis use has been—or is about to become—legalized as a factor boosting the growth of the segment in Israel. IVC found that Israeli medical cannabis companies employ approximately 900 people, and cannabis-related startups have raised a total of $76.4 million in equity between 2013-2017. While growing steadily, Israel’s cannabis tech industry is young, with 46 out of 68 companies in early stages of development, IVC found. The report also found that traditional capital vehicles tend to avoid cannabis-related companies, citing regulatory issues, lacking clinical proof, and general uncertainty about the sector. Cannabis use is rising globally as medical cannabis use is made legal and regulators shift from criminalization to a more permissive legal stance on cannabis products. In early 2017, cannabis market researcher The ArcView Group estimated that the industry could reach $22.6 billion in revenue in 2021 in North America alone, from just $6.7 billion in 2016, and research company Grand View Research Inc. estimated in January 2017 that the global medical cannabis market could reach $55.8 billion by 2025. A regulatory reform designed to see Israel become a leading medical cannabis exporter was blocked earlier this month. Israel’s ministries of finance, agriculture, and justice are interested in cashing in on the potential revenues of cannabis export—which in August 2017 were estimated to net Israel as much as $1.1 billion a year—and fast-tracking the bill, while the ministries of public security and health oppose the reform. 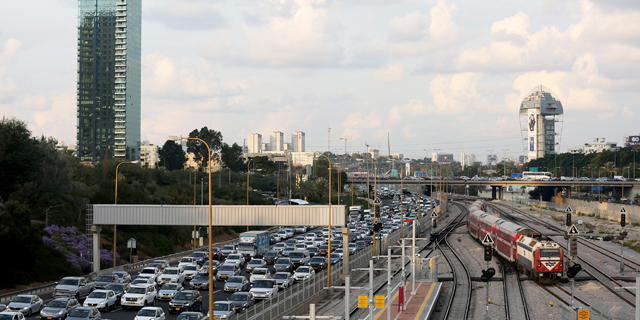 Earlier this month, Israeli Prime Minister Benjamin Netanyahu sent the plan back to the planning board, ordering a reassessment of its economic potential. Before the reform was halted, almost 400 Israeli farmers applied for cannabis growing permits.